Brexit Ground Zero: what now? The Immigration Law Practioners Association put together a series of briefings on different Brexit issues which may be of interest. These are largely speculative, though: no-one knows what is going to happen now. 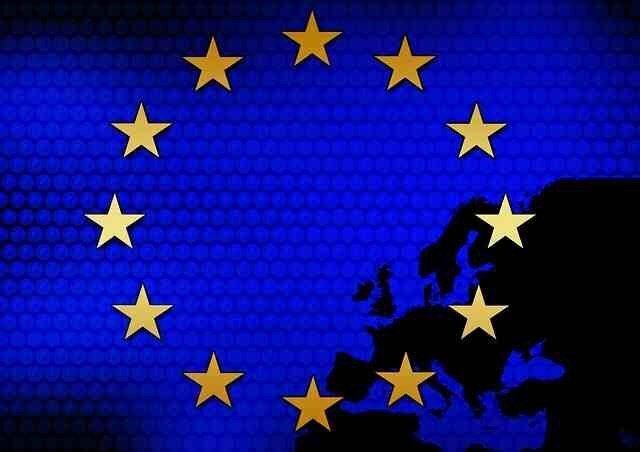 If the new Prime Minister does trigger Article 50 then the UK will leave the EU within a two year period and will at the point of leaving cease to be subject to EU law, including free movement law. There is some optimistic talk of Article 50 not being triggered and instead a further renegotiation taking place and perhaps another referendum. That seems politically very unlikely and it is hard to see how internal Conservative Party politics would allow for such an eventuality. With the pound plummeting, UK government debts to be downgraded, Scotland to demand a further referendum and perhaps with an exodus of big employers to be announced, I guess the politics may change as people realise what they have done to themselves and their country. But I seriously doubt it. It is done. My best guess is that free movement laws would be incorporated into UK law. At the very least this would apply to those who are already resident in the UK as at a certain date. The law would take effect automatically without anyone having to make an application as such. On a sliding scale of ever worse possibilities, the existing rules might be tweaked to make it harder to qualify for settlement and easier to deport, family members of EU nationals might not be treated as generously as EU nationals themselves or, worst case, all 3 million EU would suddenly be required to make new applications under UK immigration laws. This last possibility seems extremely unlikely. The UK may end up staying in the European Economic Area, like Norway, in which case free movement laws would continue to apply as they do today including for future residents from the EU. 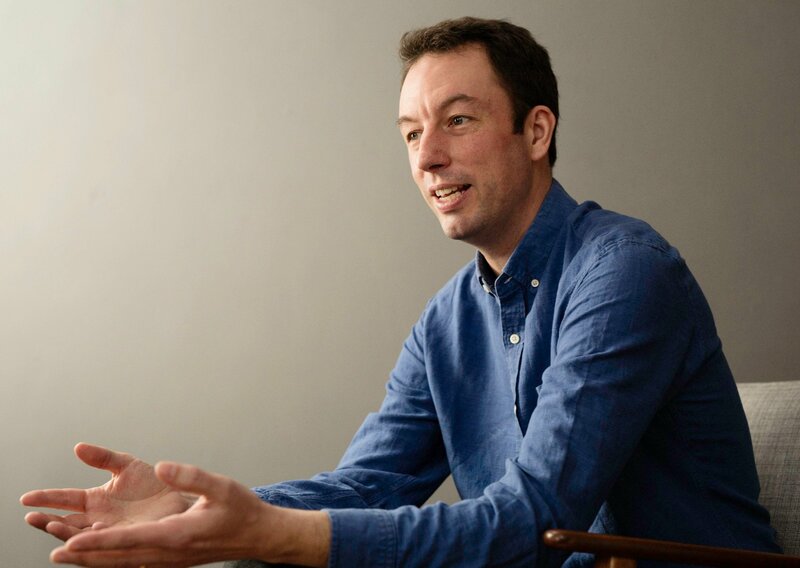 However, given that immigration seemed to be the decisive issue in the referendum — much to our collective shame — joining the EEA seems like the worse of all options, as it would mean continued free movement rules but also continued payments into the EU and no control over the rules to which the UK was signed up. In the meantime, many EU national residents will be extremely concerned about their position. Family members of EU nationals may be even more concerned. Many will want to apply for residence documents, for permanent residence and for naturalisation as British. Help and guidance is available. 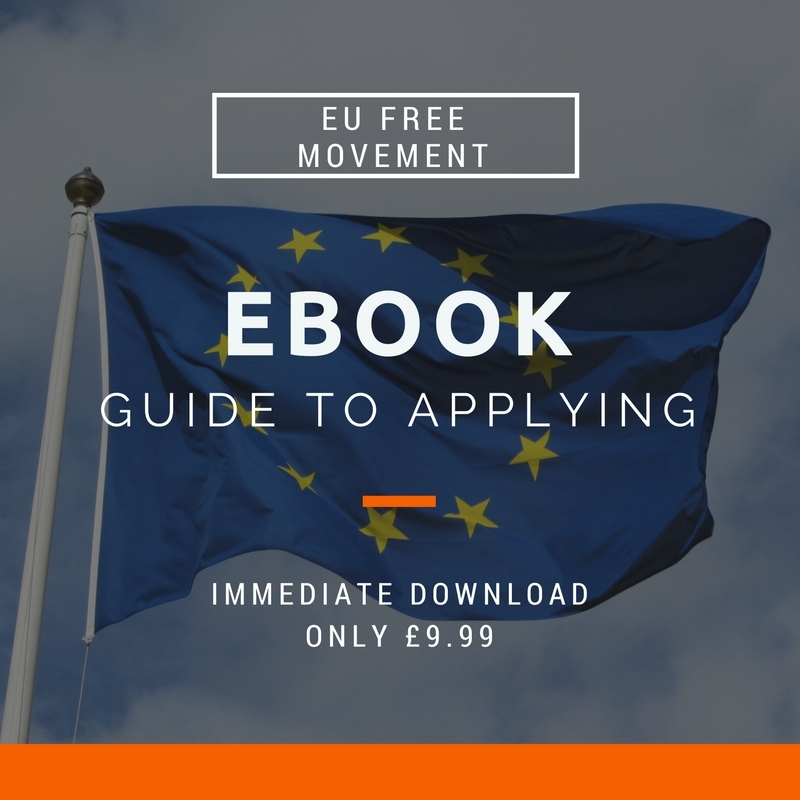 Firstly, I have written an ebook guide on making EU free movement applications which will be useful if making an application yourself. 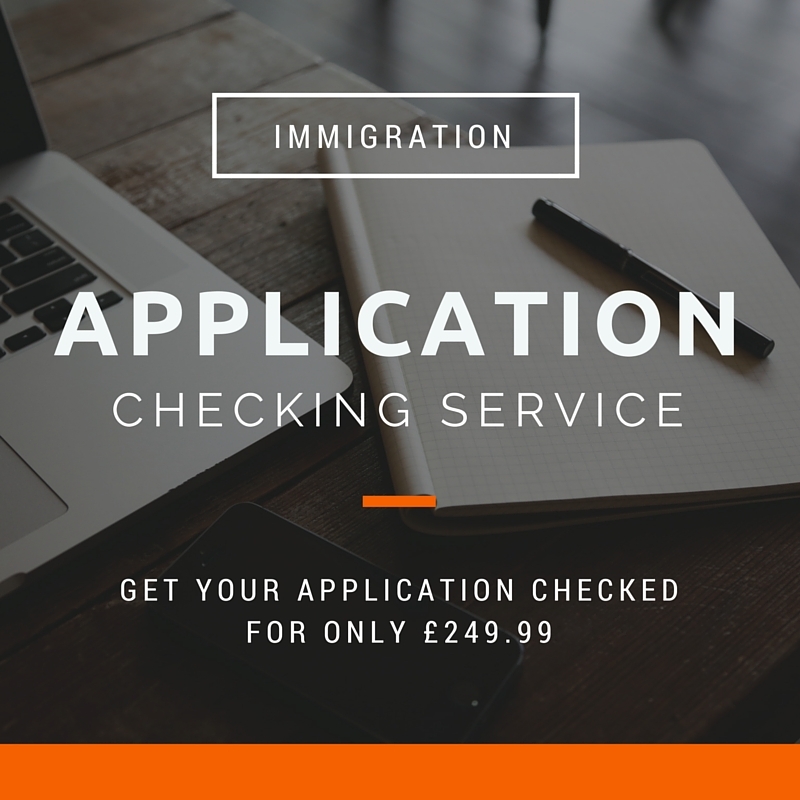 Secondly, we have an application checking service available via Free Movement for just £249.99. Recent years have seen the Home Office making EU residence applications more and more complex, entirely unnecessarily. It would be good to see a reversal of that process, with shorter and simpler forms and perhaps with the £65 fee being dropped as well. The @ukhomeoffice urgently needs to simplify and speed up the process for EU nationals to get residence documents. Too long, too complex.